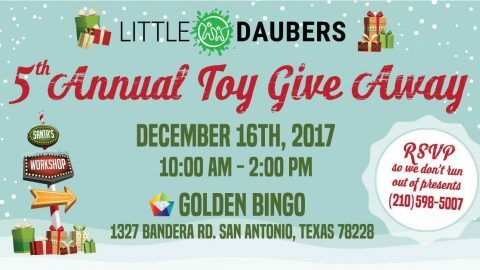 SAN ANTONIO — Little Daubers organization is holding their fifth annual Toy Giveaway next Saturday, December 16th between 10AM and 2PM. 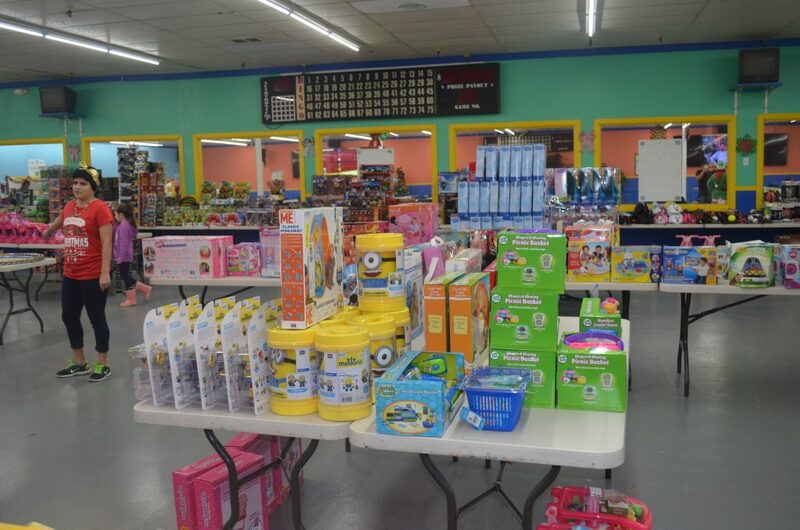 The giveaway will be held at Golden Bingo, 1237 Bandera Rd, 78228, next to the Bandera Flea Market. 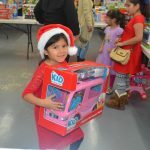 Every child in attendance will have a chance to personally pick their own toy from over 3,000 toys and get a picture with Santa. 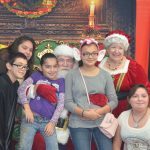 There will be music, free cotton candy and Santa’s helpers will be handing out lunch bags as people exit the bingo hall. 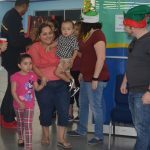 Caregivers are encouraged to sign up by calling 210-598-5007 and leaving their name and a number of children they will be bringing. 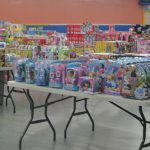 Toys will be given away on a first come, first serve basis and a sign up does not guarantee a toy. 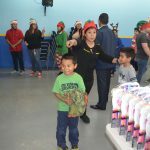 Everyone is invited to attend and there are no requirements for children to qualify for a free toy. 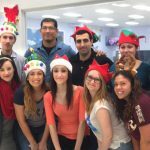 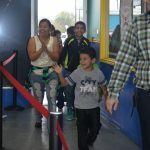 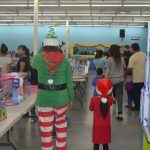 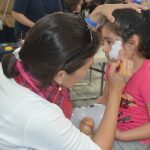 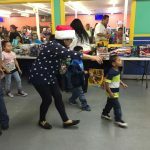 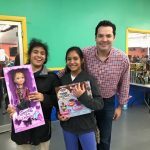 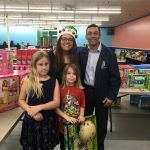 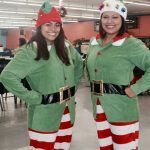 Little Daubers is a local charity organization known for running Christmas Toy Giveaways and Back to School Drives to benefit the San Antonio children. 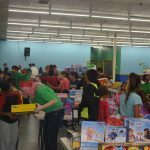 The toys are purchased by volunteers en masse from local retailers, in a crazy hunt that often blocks half a dozen cash registers at a time. 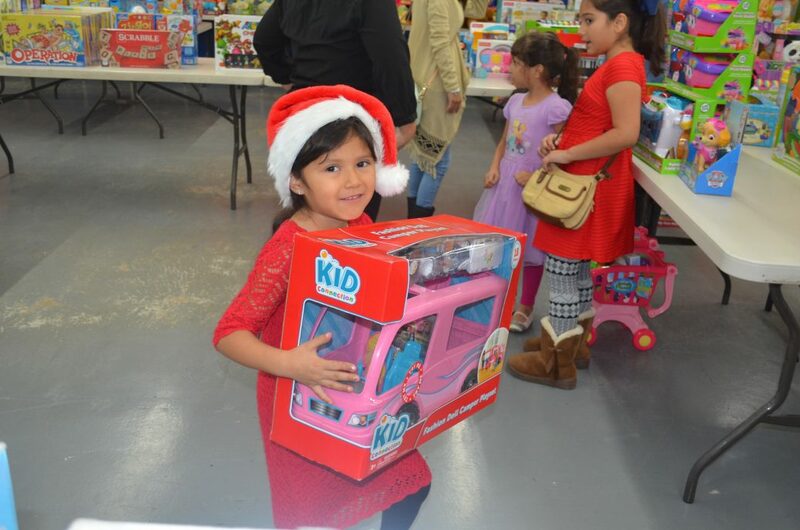 Little Daubers Bought Over 2000 Toys and Still Need More!